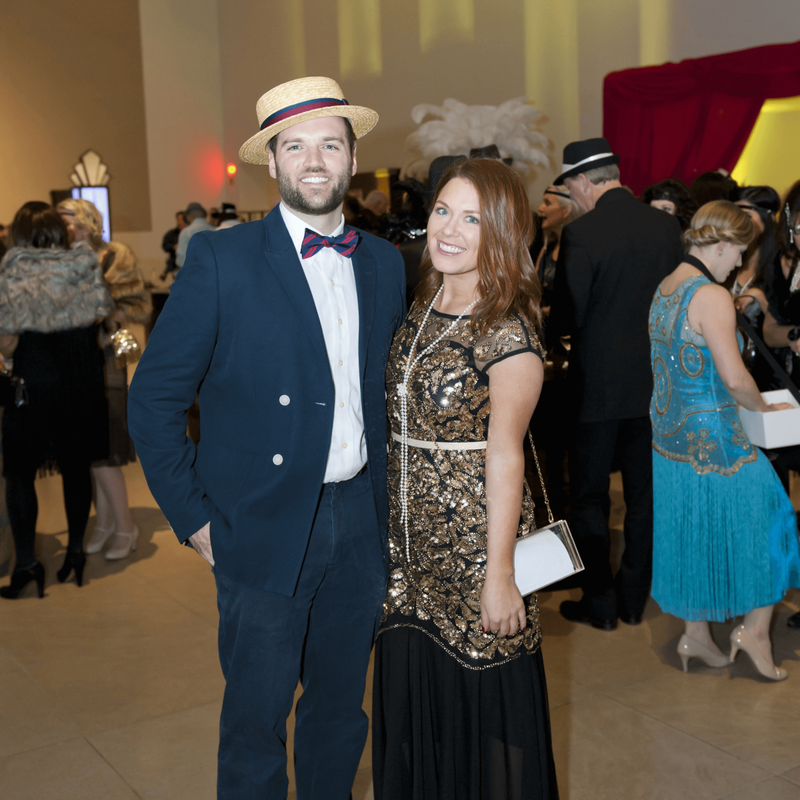 It’s no secret that we CultureMap peeps love a good party. 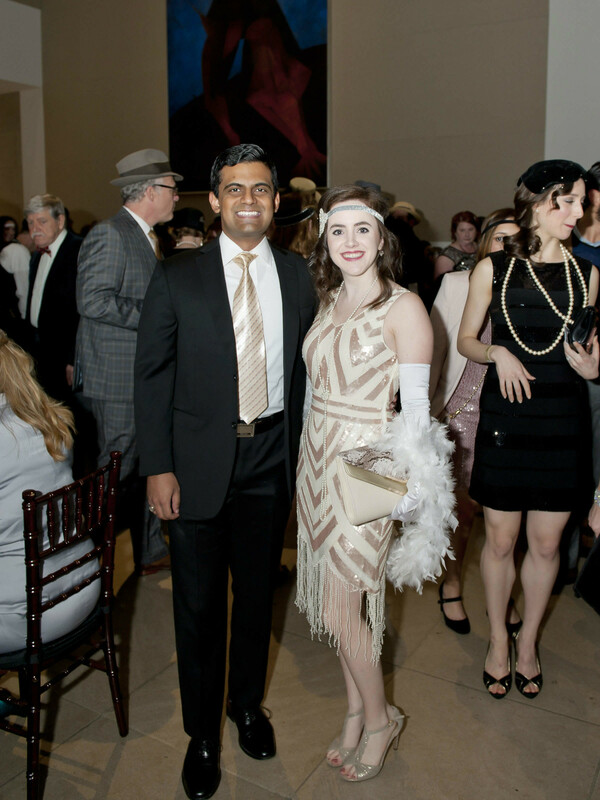 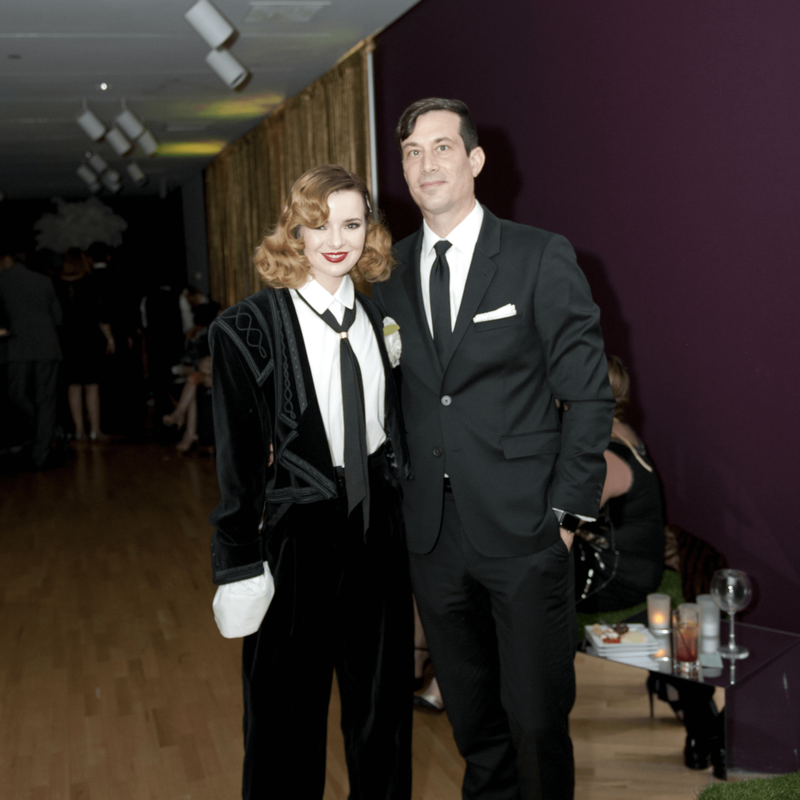 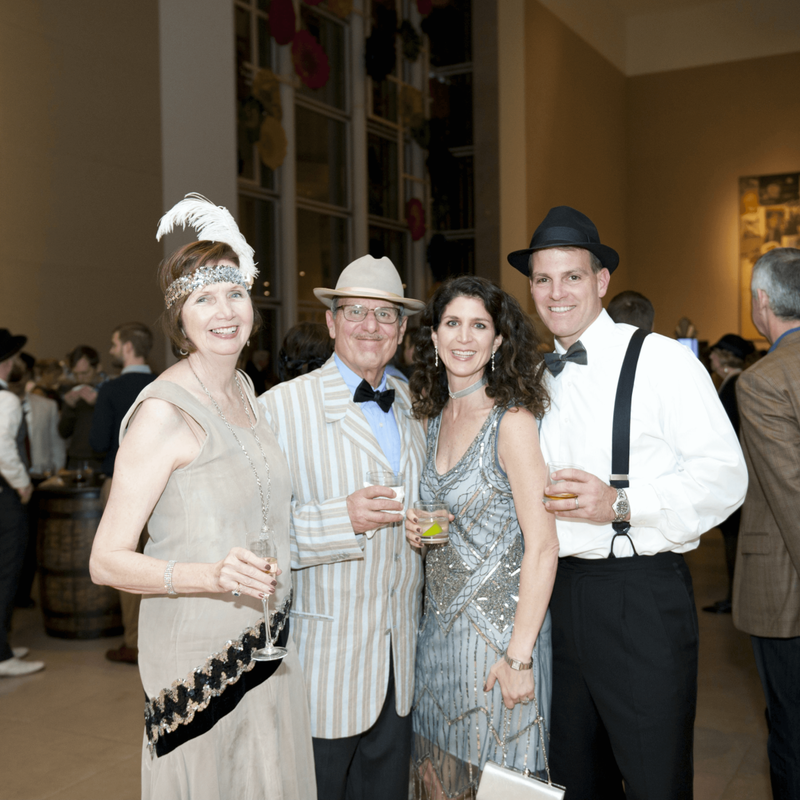 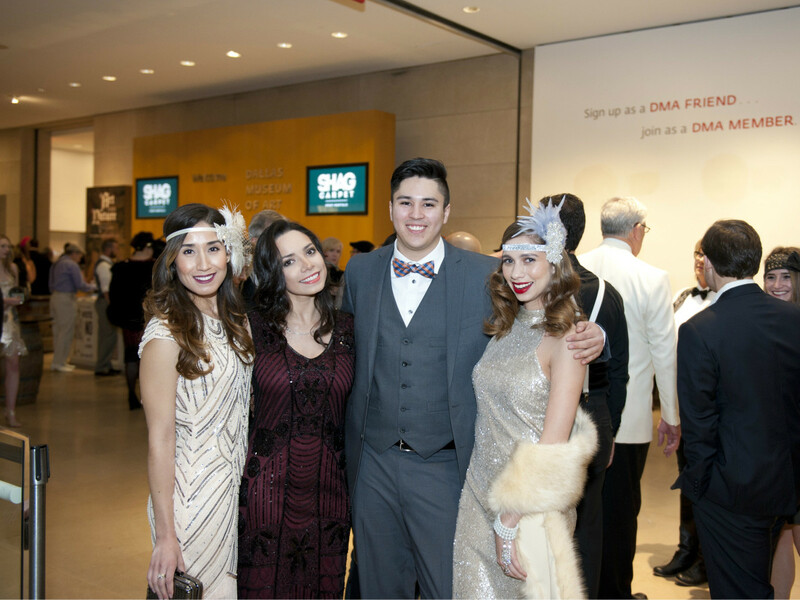 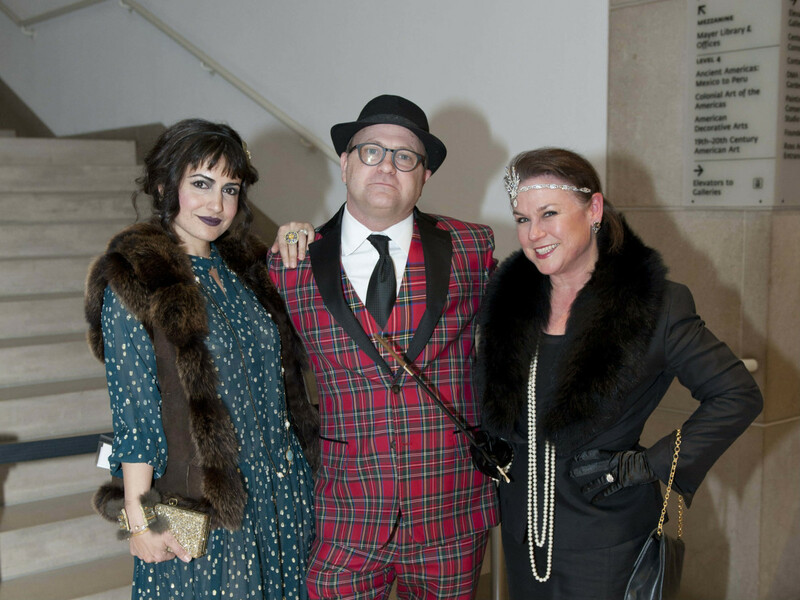 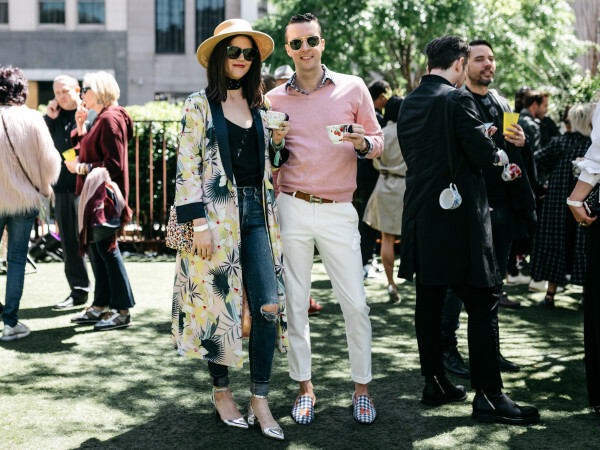 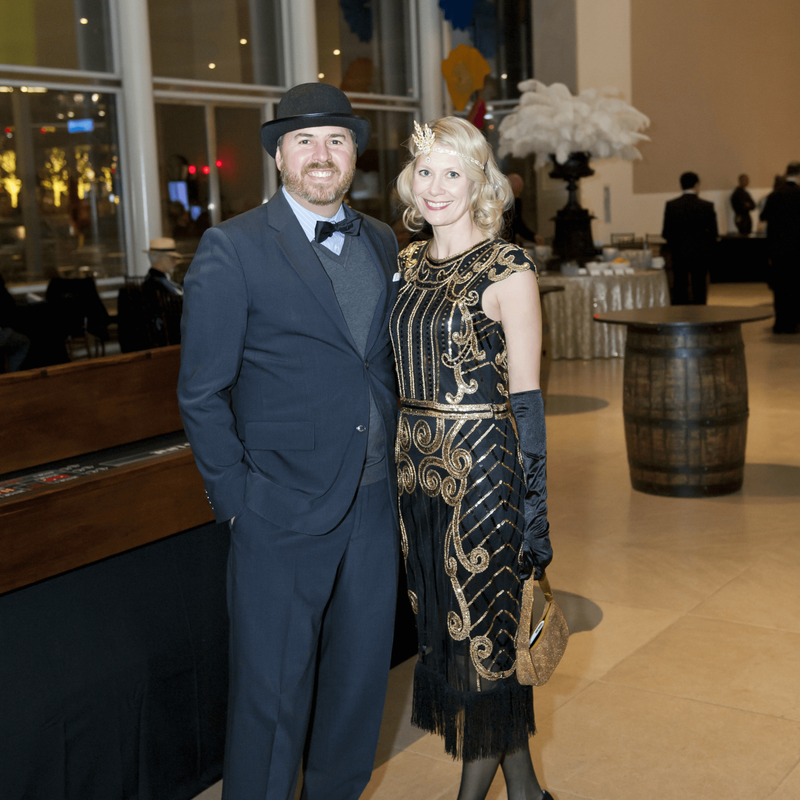 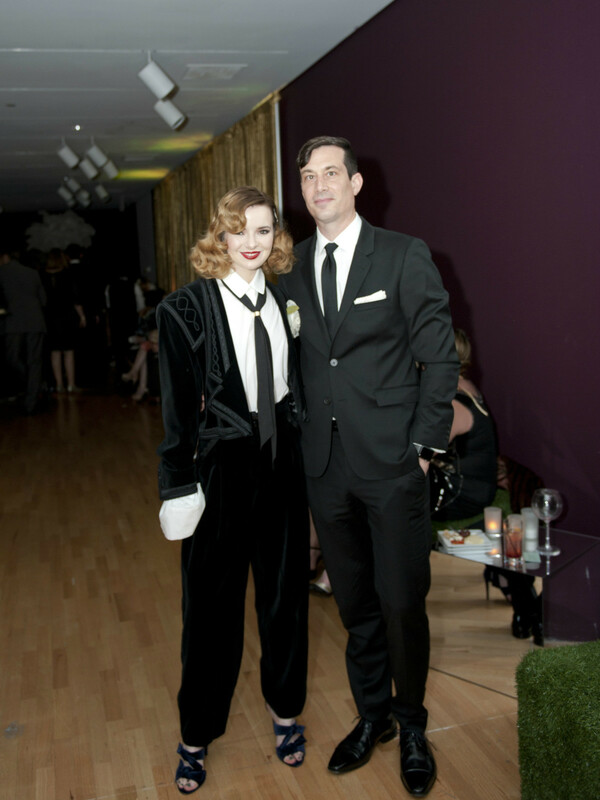 So when the Dallas Museum of Art invited us to its recent Speakeasy fête celebrating its current exhibition Shaken, Stirred, Styled: The Art of the Cocktail, we couldn’t resist. 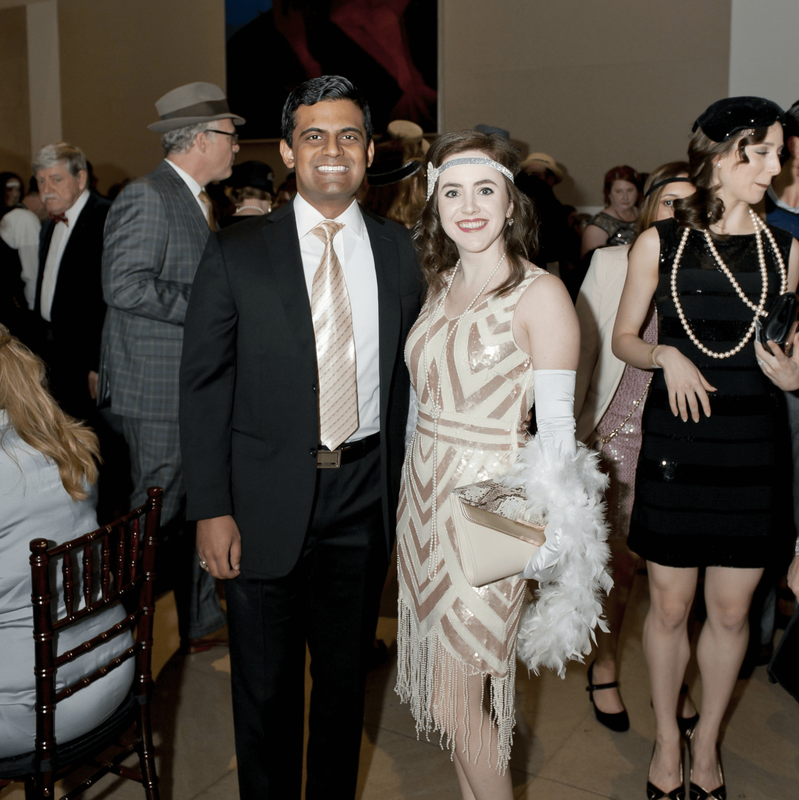 Upon arrival at the Roaring '20s-themed shindig, patrons were greeted by pristine Ford Model A cars, which served as ideal backdrops for artfully posed photos and selfie snaps galore. 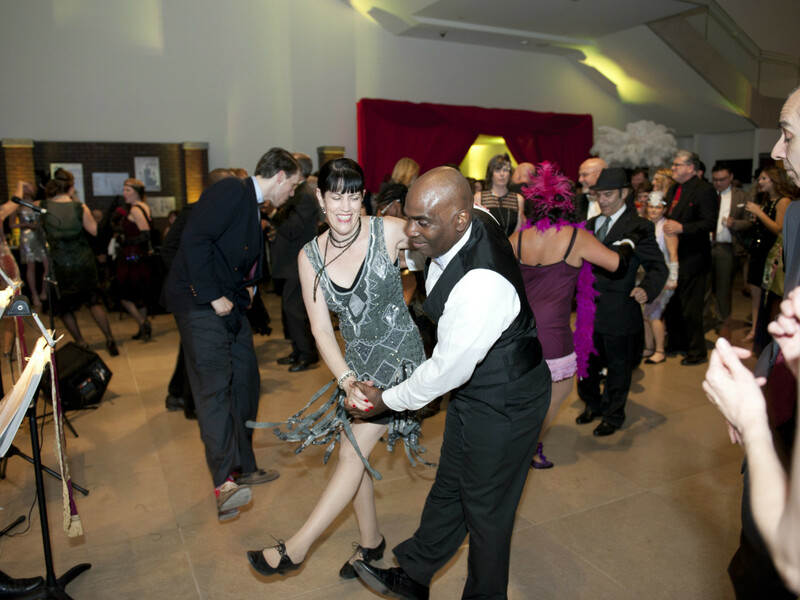 VIP ticket-holders were treated to their own private hideaway party in the Focus One Gallery, where DJ Souljah got jazzy with the tunes. 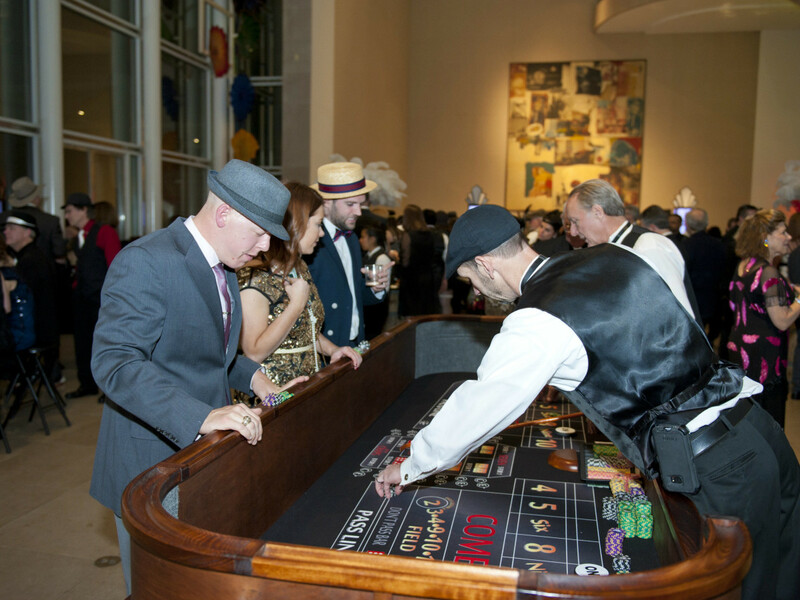 A savory buffet, exclusive cocktail bars, dedicated dance instructors, and private casino tables upped the ante for those who appreciate a more intimate setting. 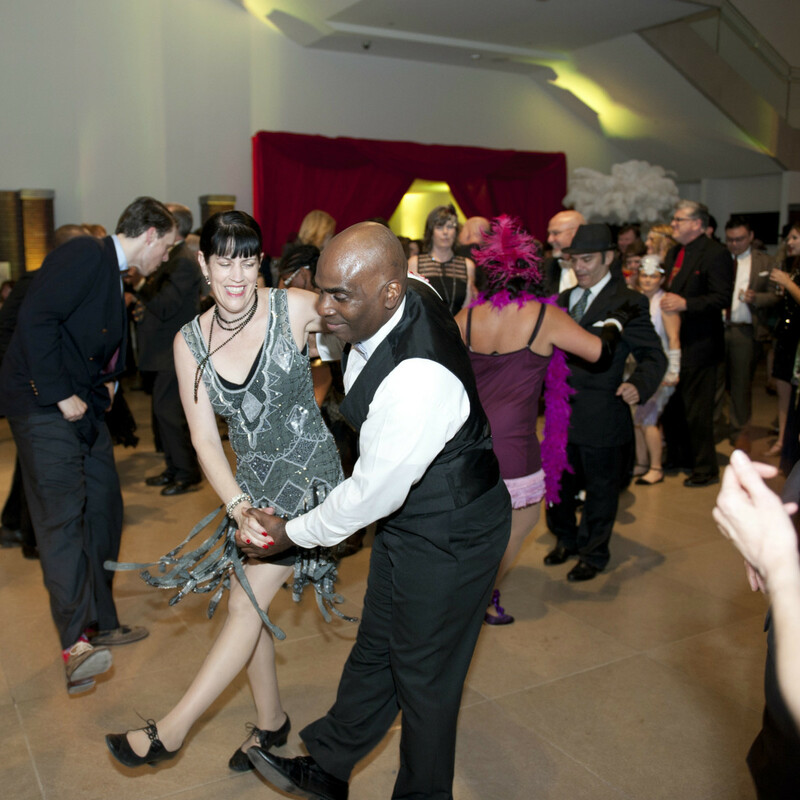 But the real party was on the dance floor, where the Singapore Slingers and the Rhythm Room pros led the crowd in era-favorites like the Charleston, the Fox Trot, and the Lindy Hop. 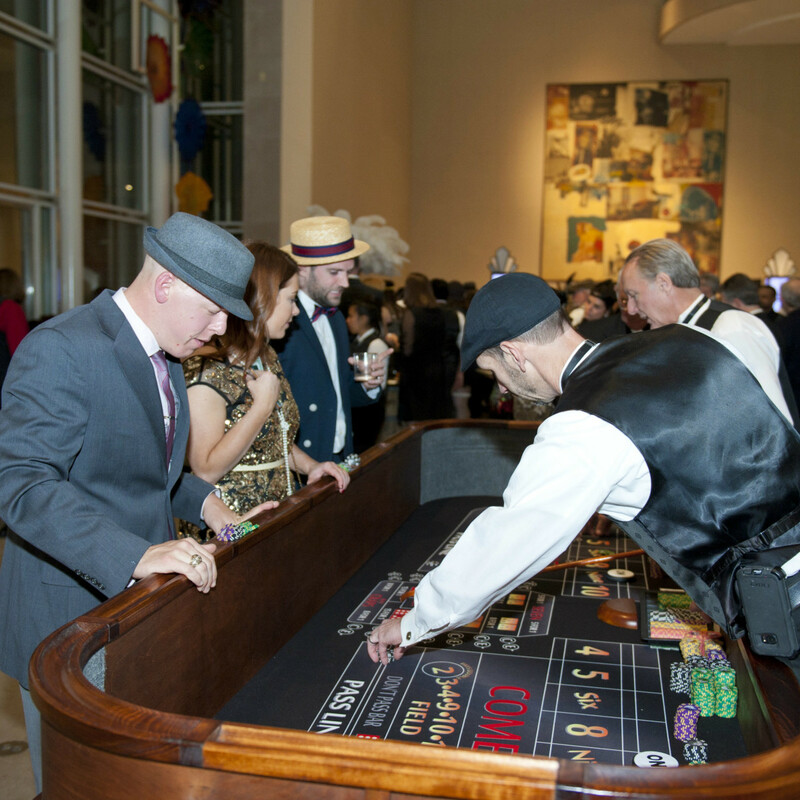 Some guys and dolls swapped their dancing shoes for seats at the casino tables, trying their hands at blackjack, roulette, and craps. 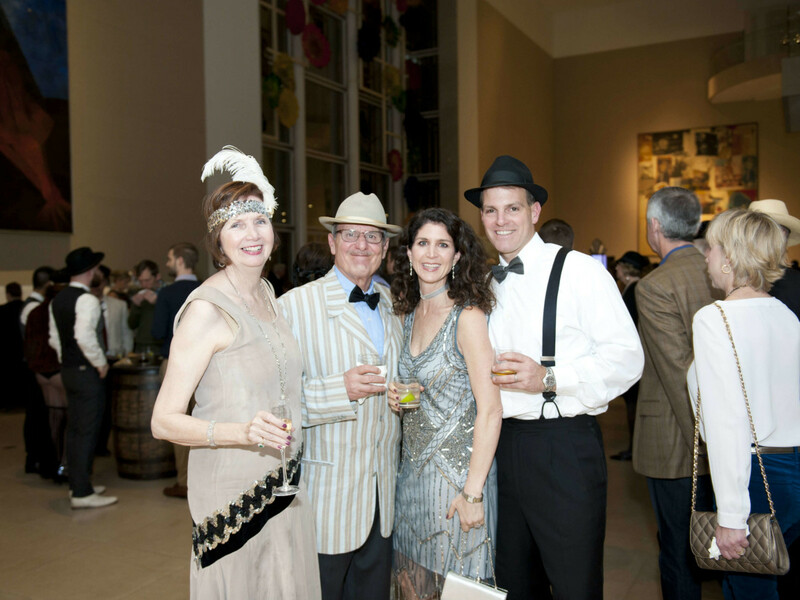 The artfully crafted cocktails did not disappoint, as the featured ROXOR gin-infused French 75 gave guests plenty of reasons to toast. 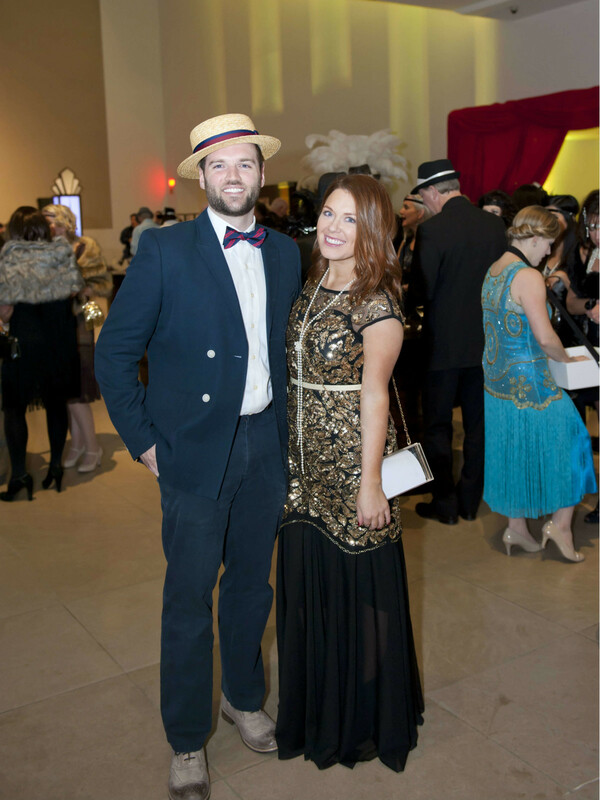 Dozens of decked-out hopefuls entered the costume contest judged by fashionista Jane Aldridge. 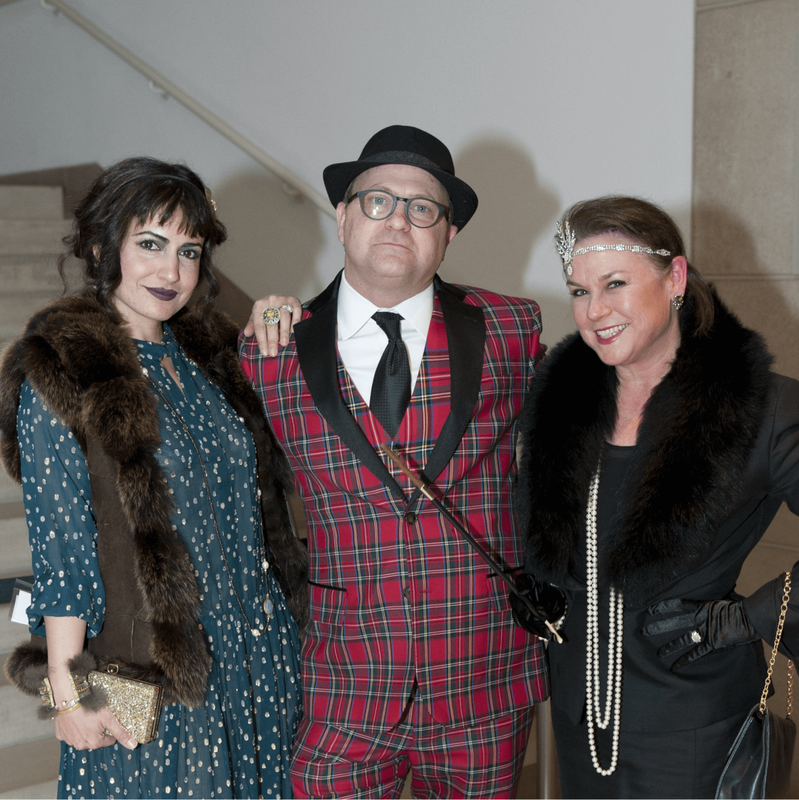 After carefully vetting the stylish flock, the Sea of Shoes blogger ultimately awarded bragging rights to Best Flapper Stephanie Surratt, Best Dapper Dan Bennett Allen, and Best Couple Stephanie and Phillip Robinson. 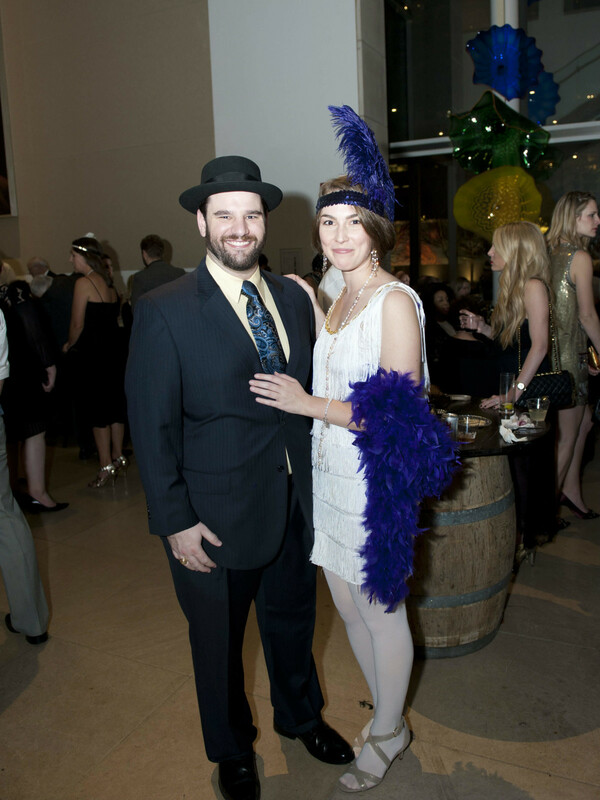 Those weren’t the only prizes up for grabs. 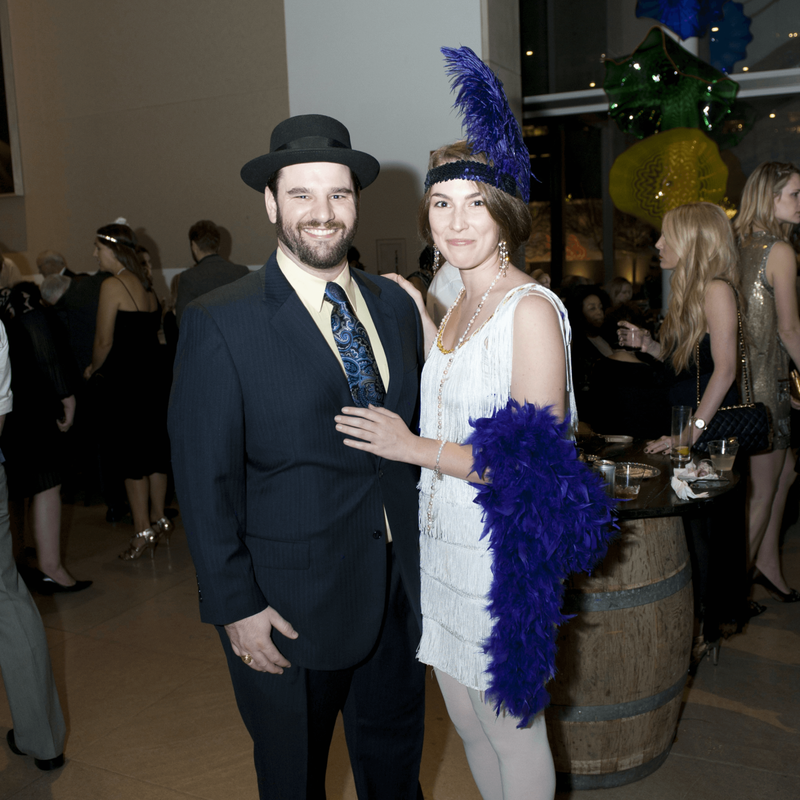 Partygoers vied for six swoon-worthy raffle packages including a staycation at The Joule hotel and cocktails from Midnight Rambler, a tech-savvy smartwatch from Fossil, a shopping spree from boho brand Brethren & Sistren, fare from Victor Tangos, mixology classes courtesy of ROXOR Gin, and two offerings from the DMA for VIP access to the Arts & Letters Live series. 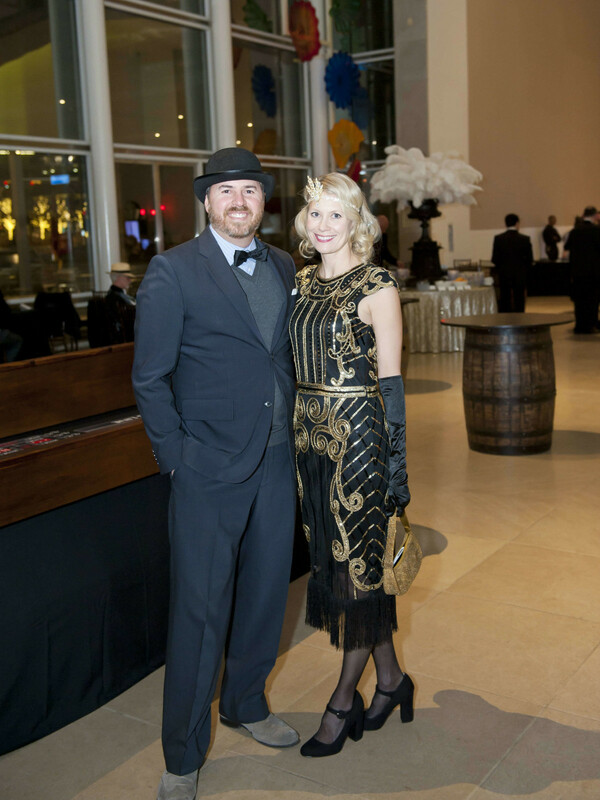 Also spotted throughout the evening were Sarah Wright, Jason Wright, Heinrich Oosthuizen, Kristi Bare, Erica Knoll, Rosemary Son, Kimberly Day, Daniel Day, Sara Towe, Cynthia Smoot, Alexia Isaak, Hudson James, Laura Penrod, Jordan Hartsell, Judge Rucker, Heather Smith, and Rachel Cochran.